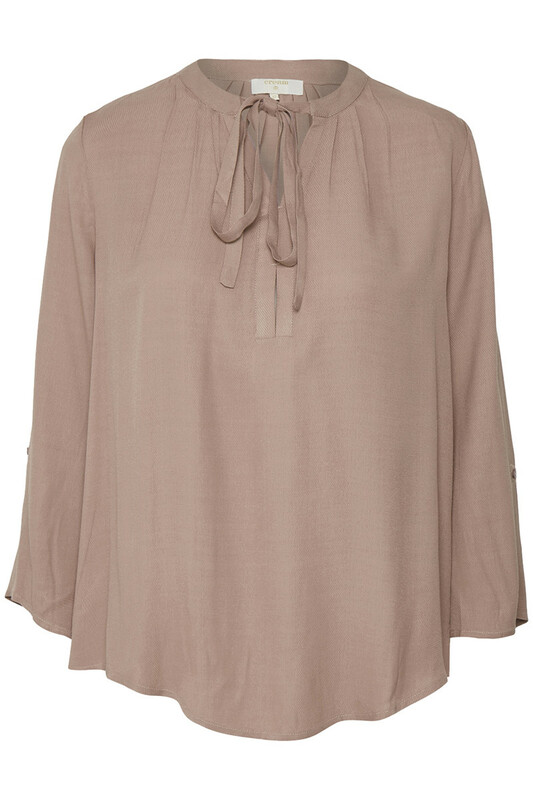 Our fantastic and feminine Vera Blouse in a lovely feminine fit with a nice collar. 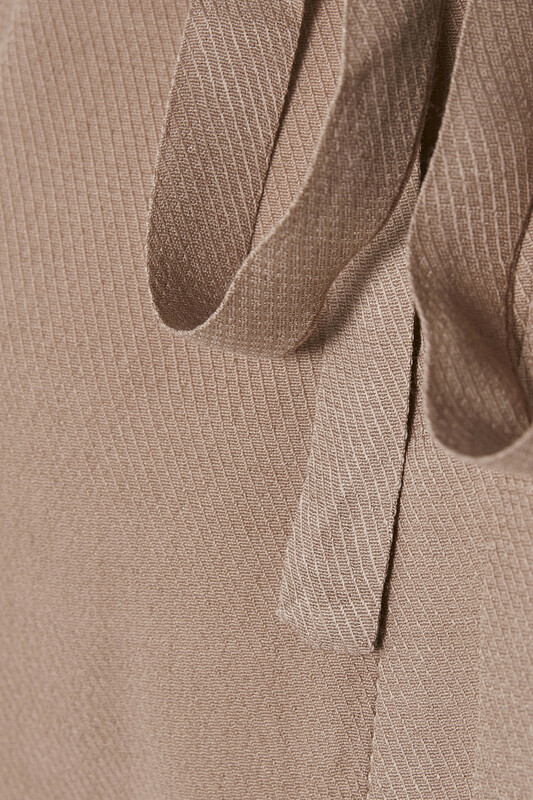 Use it as it is with a skirt or a pair of jeans - or use it underneath a cardigan or a cool leather jacket. 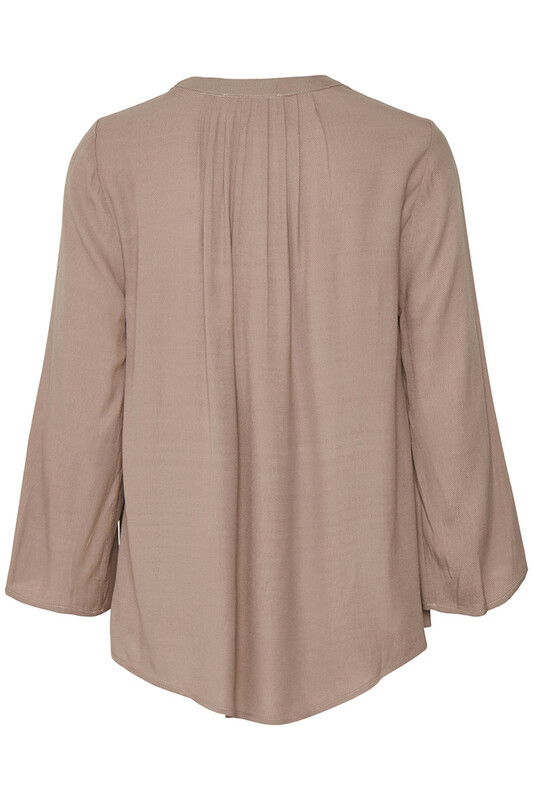 Vera Blouse can be used all year round.